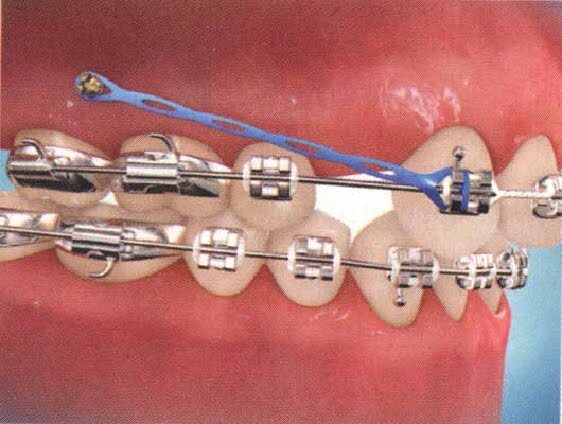 Your Orthodontist may require a temporary anchorage device (TAD) to be placed in your mouth to help in aligning your teeth. A TAD is a small screw like device that is gently placed into you gums and between your teeth. The procedure is very fast and comfortable and can sometimes be done with just topical anaesthetic solution.